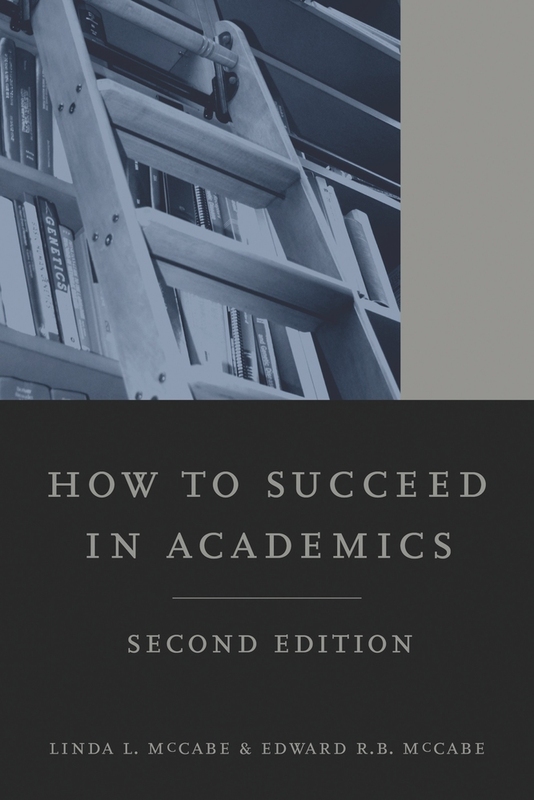 This new edition of How to Succeed in Academics provides up-to-date mentoring on all aspects of a successful academic career, particularly a career in the sciences. Linda L. McCabe and Edward R. B. McCabe bring decades of expertise and experience to such topics as marketing your ideas through posters, talks, manuscripts, and grant proposals; developing strategies for applying, interviewing, and negotiating for training programs and jobs; establishing professional networks and seeking leadership opportunities; improving your teaching, speaking, and writing skills; and setting goals and creating schedules to achieve them. Linda L. McCabe is Adjunct Professor of Human Genetics and Pediatrics at the University of California, Los Angeles. Edward R. B. McCabe is Co-Director, UCLA Center for Society and Genetics; Mattel Executive Endowed Chair of Pediatrics; Physician-in-Chief, Mattel Children’s Hospital at UCLA; and Professor of Pediatrics and Human Genetics at the David Geffen School of Medicine at UCLA, and Bioengineering at the Henry Samueli School of Engineering and Applied Science at UCLA.